This entry was posted in Blog on 2015年4月30日 by nahoowada. This entry was posted in Blog on 2015年4月27日 by nahoowada. There is no real meaning or purpose in anything. It all just happening but apparent people believe the storyline more than what is happening and only reality for the most of human is the story and concept that is why people ask why questions. There is nothing we can know there is no we in the first place. All Just happening for no one ……LIFE is miracle. This entry was posted in Blog on 2015年4月26日 by nahoowada. This entry was posted in Blog on 2015年4月25日 by nahoowada. This entry was posted in Blog on 2015年4月24日 by nahoowada. This entry was posted in Blog on 2015年4月23日 by nahoowada. This entry was posted in Blog on 2015年4月21日 by nahoowada. 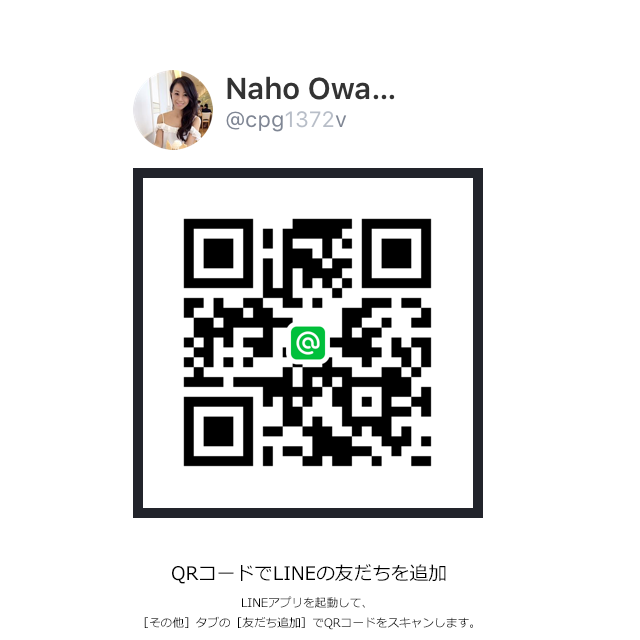 This entry was posted in Blog on 2015年4月18日 by nahoowada. This entry was posted in Blog on 2015年4月17日 by nahoowada.